When the queen steps out, she does it in top style! For the Grammy weekend, Roc Nation had a pre-Grammy brunch in Los Angeles on Saturday, February 9th. 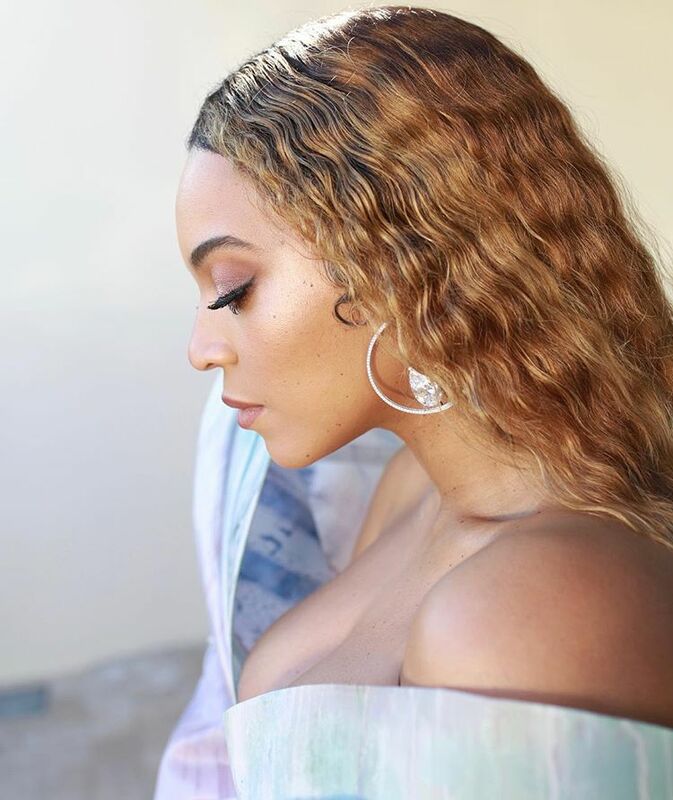 Beyoncé and Jay Z hosted their friends and peers to the star-studded event which had P-Diddy, Kevin Hart, Pusha T, Dj Khalid, Meek Mill, Robin Thicke, Janelle Monae, Usher, Big Sean, Ellen Pompeo and more in attendance. Jay Z, the man himself, was there to welcome his guest but where was his queen? 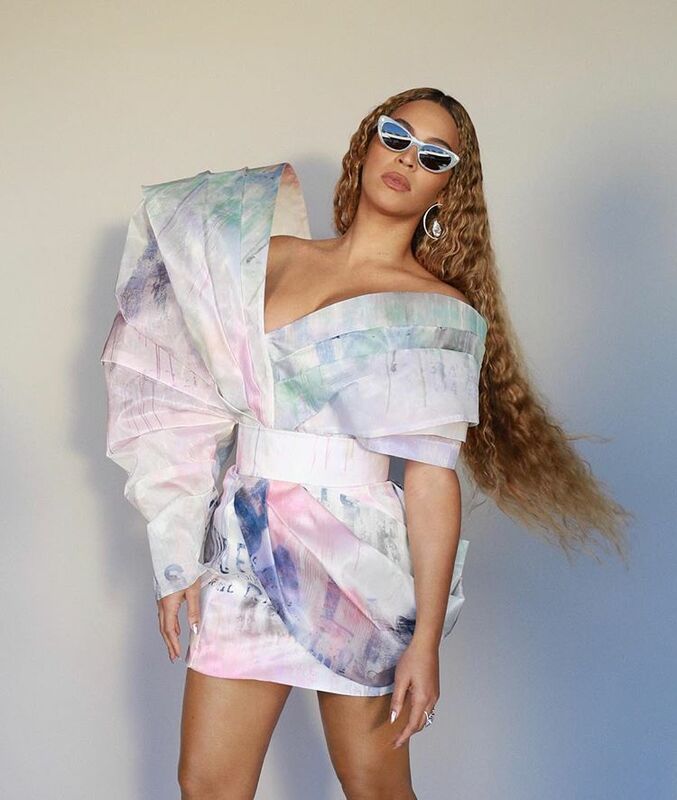 Queen B was, however, fashionably late but when she did step into the scene, wigs were snatched and all eyes were on her. 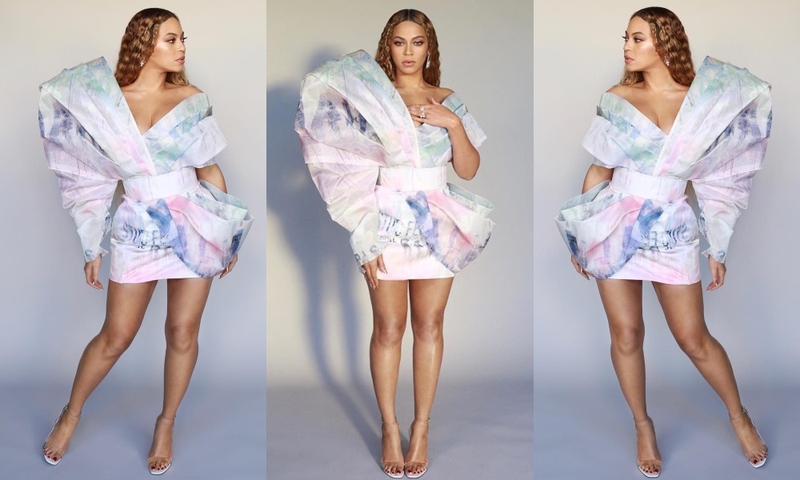 Beyonce is no stranger to having the room feel her presence and this time she did it while showing off her gorgeous legs in a splashy pastel over-sized one-shoulder dress from Balmain’s Spring Couture 2019 collection. You can add this to her list of ‘freakum’ dresses. Matchy! See Beyoncé and Jay-Z’s outfit match for the brunch: don’t they look cute AF? 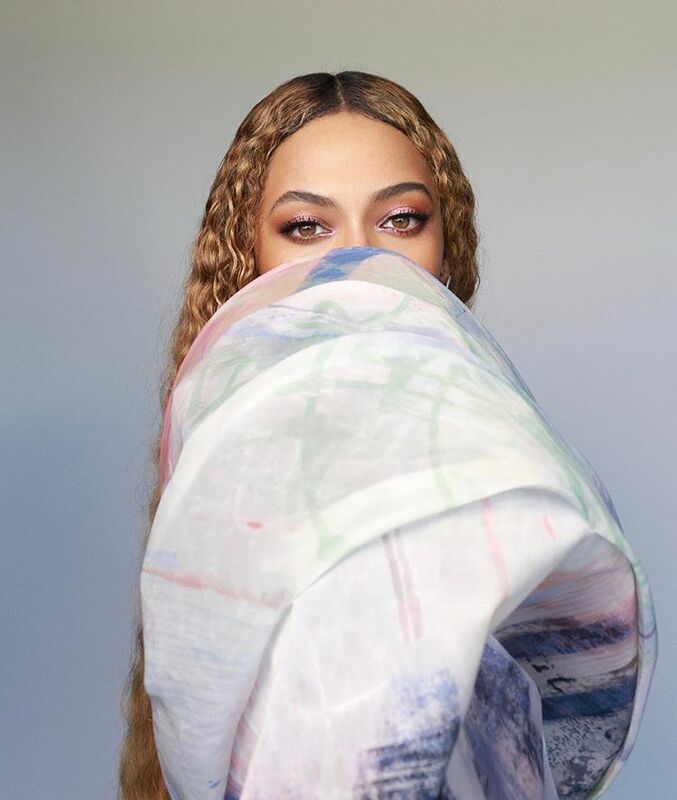 Beyoncé’s Ankara Suit At The Dreamweavers Exhibition Is Everything!